Are agents required to disclose prior death within a property? One real estate legal expert has the answer. Sellers and agents are required to disclose “latent defects” – contributing factors that impact the quality and value of a property. 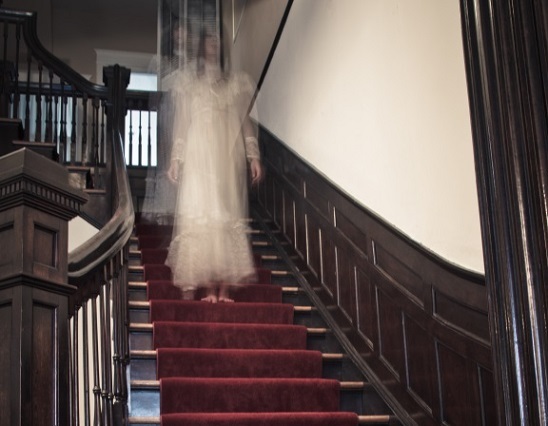 However, events such as suicide or murder – and even claims of hauntings – are considered stigmas and do not impact the actual value of a property in British Columbia. In these cases, sellers aren’t required to disclose the details. And if a potential buyer inquires about any such occurance, the buyer is under no obligation to disclose information, according to Clee. However, the seller “should” decline to answer, rather than outright deny it. The seller's agent has been authorized by the seller to answer a buyer's question about the existence of the stigma. So the question should to be asked: As a selling agent, do you disclose events such as murders or suicides to potential buyers? Take our poll today.